Buying a daily deal voucher that sits in a drawer until well past its expiration date is like throwing money out the window. If you’re going to invest your time and cash into stretching your dollar as far as it can go, have a game plan to make your strategies work for you. 1. Use a calendar: When you buy a deal, put its expiration date on your calendar, along with reminders to use the deal, or use a daily deal wallet like City Pockets to keep track of vouchers. 2. Employ apps: If you have a smartphone, download and use apps for daily deal websites and aggregators. It’s easier to check in with an app while you’re waiting in line at the grocery store than it is to surf to individual websites or rifle through hundreds of email messages. 3. Sell what you can’t use: There’s going to come a time when you just can’t use every daily deal voucher you’ve purchased. Whether it’s a family emergency that gets in the way of a deal or good intentions gone bad, some deals become inconvenient or unnecessary. In those cases, you can use resale sites like CoupRecoup to lose your buyer’s remorse. 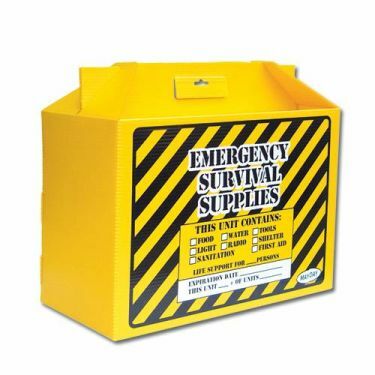 What’s in your daily deal survival kit?